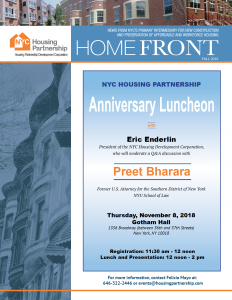 The Greater Newark Housing Partnership (GNHP), a wholly owned subsidiary of HPDC, continues to play a role in affordable housing development in New Jersey. In the fall of 2014, GNHP, in partnership with Regan Development, closed on The Monastery, an in-place rehabilitation of the former St. Michael’s Monastery located at 1901 West Street in Union City, New Jersey. The Monastery and Church of Saint Michael the Archangel is a state and national historic place in Union City. Formally opened in 1869 and completed in 1875, the grounds of the complex are bounded West Street and Summit Avenue between 18th and 21st Streets. At one time the largest Roman Catholic Church in Hudson County, it has since become home to a Presbyterian congregation while part of the grounds are used for housing and education. 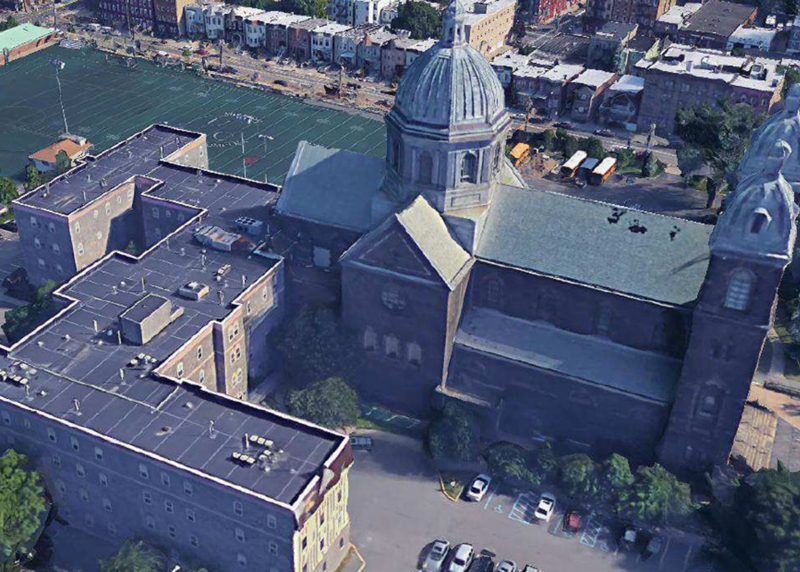 The surrounding park grounds, which had been used in the past for sports activities by citizens, were sold and on the southern portion along 18th Street a low-to-moderate income housing complex replaced the portion of the monastery destroyed by fire in 1994. The housing complex development was originally financed with 9% tax credits and HOME funds by a prior developer more than 15 years ago. But construction defects and water damage led a joint effort of tenants, housing advocates and local elected officials to redevelop the property. GNHP was asked to participate because of its reputation of assisting municipalities and residents and its record of working with developers to deliver safe, decent, quality affordable housing. Partnering with Regan Development, the Monastery will be re-credited with 4% bonds and has since been awarded HOME and CDBG funds. The units will be updated with new kitchens, paint, and flooring, and the common areas and façade will be updated. The rehabilitation at the Monastery was completed in December 2015.